Oh no, the heavy rains washed out the bridge in Vidsville. Don't worry, Timmy has a crane to lift the cars, big truck, tipper truck, fire truck, van, race car and other vehicles across the Viditon river. 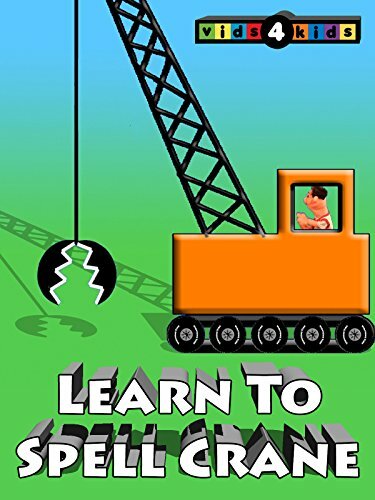 Also learn to spell the word crane.